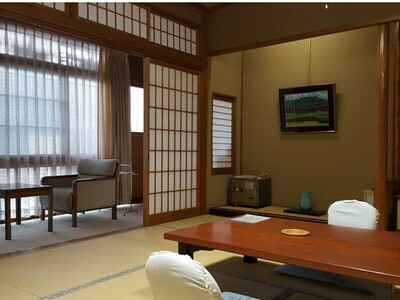 Japanese style room, with restroom in the room. The size of the room depends on the number of people. 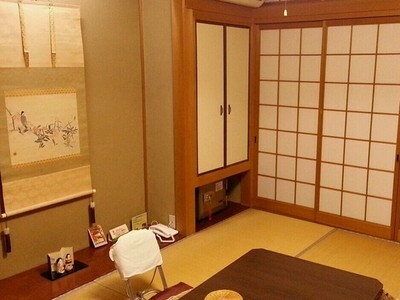 Japanese style room, does not have a restroom in the room.